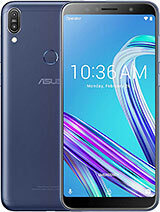 Vibrate on touch is not working on my asus zenfone 5. Even if vibrate on touch option is on...though it's not vibrating on touch...please help me if anyone know the solution. AnonD-321150, 29 Oct 2014How's the battery? And the double screen lock? B taeery ,I guess it it's on improvement path- the standby time. Anycase I rooted it do a downclock and I don't think it is correct for me to make any statement on battery now. Sorry ,no idea on double lock.Sole intention of rooting itself was to install Email clients with no PIN policy !!! For those who are having APN problems after the KitKat update, this is what Asus is recommending for the time being. Or else you can downgrade it back to JB. AnonD-317366, 29 Oct 2014Not official yet. You have to download it from the link specified by Tomazz in the previous p... moreHow's the battery? And the double screen lock? AnonD-324388, 29 Oct 2014im updated it thru OTA..You said your battery improved after upgrading to KK. How was the battery backup in JB. 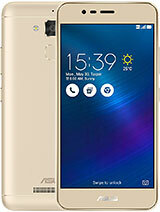 Dear All, would like bring in attention to person who has selected few Anroid mobile and Asus Zenfone5 is one of them. 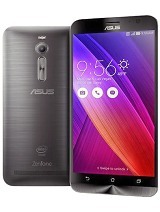 I have been in same phase 1.5 month back and after lots review/ search I have purchased Zenfone5. 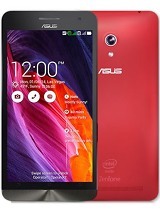 Its amazing Phone that you can get below 10k of course 8gb phone. 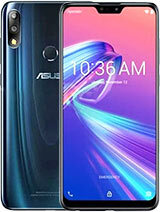 Initially I was thinking it has 4.3JB but guys tremendous support and update I am getting from Asus and in one month phone has been updated to 4.4 KK. I am having no trouble in this phone. Battery life is for around 24hrs as I am using so many apps and net surf too - I think its same for all Anroid phones. Guys go for it. 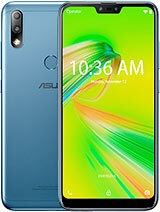 Video Calling is available at Asus Zenfone 5? 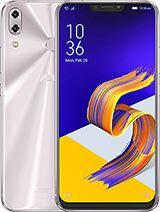 AnonD-323779, 29 Oct 2014hey tomazz plz help me.. mobile data is not working Solved issue about Mobile Data APN not set manually --- for solving issue I just used two sim's having data pack with it in both sims and then try to set APN manually it works for only one sim then I swap theri positions and it works for both sim i.e. I used to set APN for both sims. stop updating to kitkat unless you dont know what you are doing. kitkat is not stable at the moment. stop shits of updating for the sake you are on a latest OS. its like a mini computer. if you want it as it is, ignore updates if you dont know well the updates via OTA or service center. 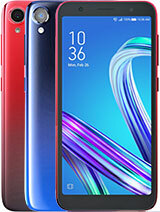 In Brazil has (A501CG) version Z2520 processor, 8GB / 2GB ram / &#8203;&#8203;display 5 inches. 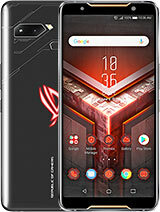 A version a bit better than the zenfone 4 to compete directly with Motorola Moto G 2014.
tanveer, 28 Oct 2014Tomazz can i move or install app on sd card after kitkat update plz help?Yes you can, if the app allows it. In Settings, go to Apps, and on the top slide the page to Moveable tab. That's the apps that can be moved. Tap on ones you wish to move and get them moved across. Do note that on some of the KK versions there's a glitch with remounting of the SD card, which shows as SD card icon showing up on the notification bar once in a while. Not quite sure how this would affect the apps on SD card. I don't know if anyone else has this issue with SD. I have 2 phones, one has the issue, the other does not. Due to my lack of planning I cannot remember which of them was installed using which procedure. saved@143, 29 Oct 2014How do u know about android l confirmed for zenfone 5?? ?We know because we talk to developers. But with any such projects, dates can slip. And in my experience April should be considered as beta build timeline, while the release should not be expected a couple of months later. I don't think the same fiasco as with KitKat would be repeated on Lollipop. That possibly makes it even later. AnonD-324442, 29 Oct 2014Tomaaz, what are thosee fota delta package links that you share? Aplha build, Beta build or re... moreBeta builds. AnonD-322648, 29 Oct 2014You updated to KK by OTA or manually ?im updated it thru OTA..
AnonD-324388, 28 Oct 2014yeah its true..im using kitkat right now and i dont face any problem..and you know what i dont... moreYou updated to KK by OTA or manually ? 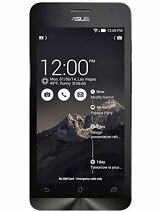 AnonD-324654, 27 Oct 2014After updating kitkat, I can't add 'Access Point Name' manually. When I try to add it, it stop... morePlease use another service provider sim card(if ur using idea - try BSNL, Airtel or some other service provider and then try to Add Access point name. It will definitely Work.